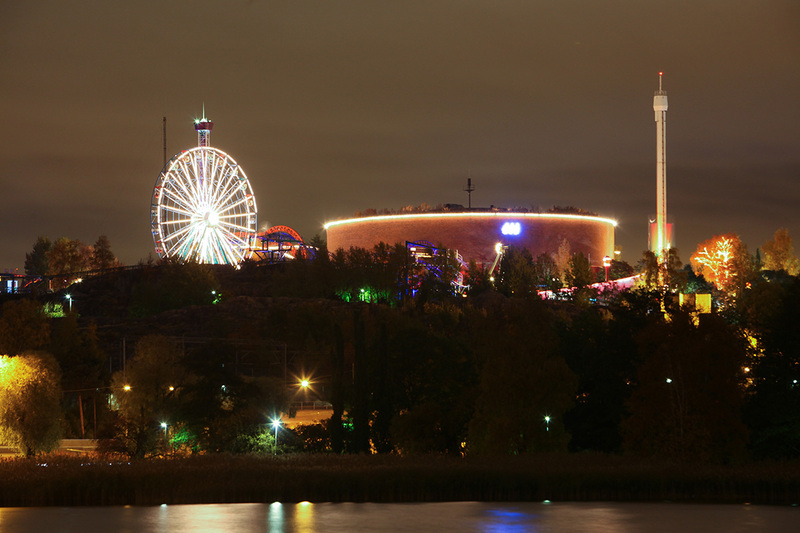 Experience over 40 rides at Linnanmaki Amusement Park, including the retro wooden roller coaster that has become a symbol of the attraction. This non-profit theme park opened in 1950 and now draws more than one million visitors every year. Located near the center of the city, the park is easy to access. 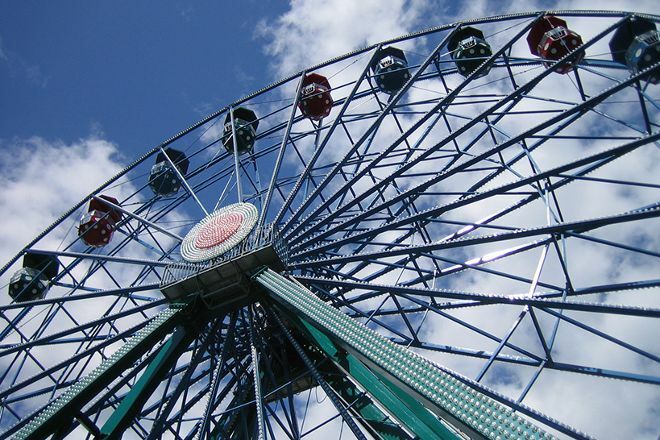 Bring the whole family to experience thrill rides, water rides, arcade games, carnival stalls, and the park's oldest feature, a vintage carousel built in 1896. 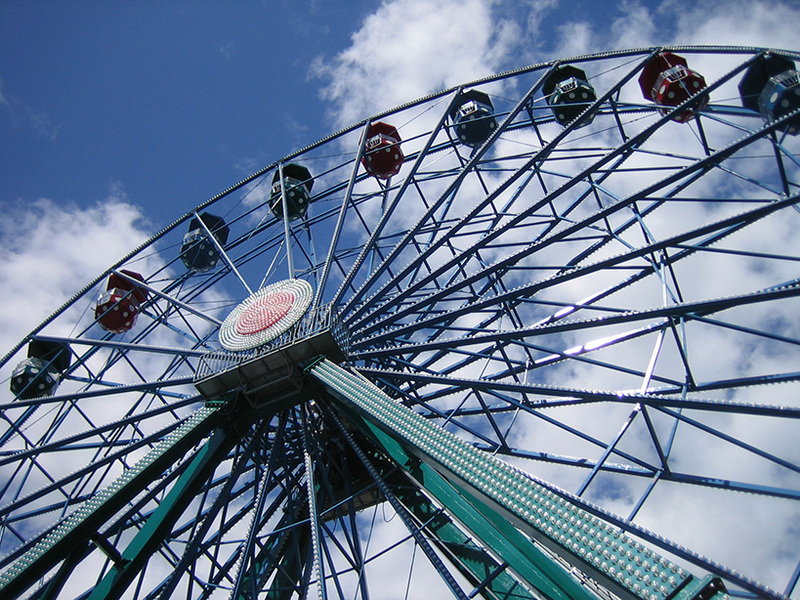 You can even take your little ones on one of the many kiddie rides. 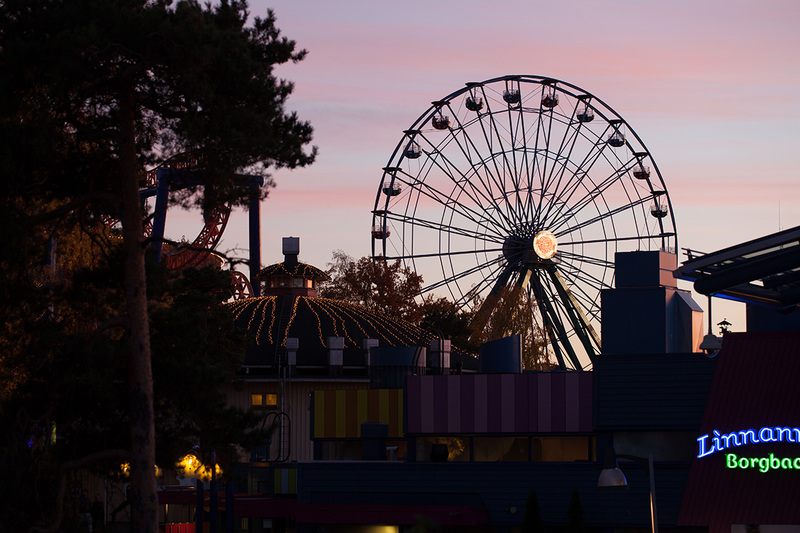 Plan to visit Linnanmaki Amusement Park during your Helsinki vacation using our convenient Helsinki trip itinerary builder app . The park itself is relatively small and closes early. Our visit time (end of September) is certainly not optimal, that it gets quite chilly in the evening. That was positive in any case, some attractions may be visited free, admission is free anyway. Was negative unfortunately that one could - pay at other attractions not directly at the counter must be recharged at the entrance to a card or bracelet with credit (if I understand it correctly). What a pity. But otherwise ok.
Good equipment vaativampankin, lapsillekkin in the comfort of the equipment, food average, and expensive, every year, to recommend. €39.00 for an all day unlimited use wrist band. No too bad compared to other activities in the area.... If you're from the USA you may be familiar with Universal Studios or Disney where the rides have long queues and long waits.... Not the case here.. Lines are typically short and low wait time, and the rides are great. The scary yellow monster (as my son called it) is great! Safest scare you'll ever have! The food selection here is very good.... Is the food gourmet style? No, it's an amusement park! But the variety is excellent and the taste is actually very good for "faster" style food. And the price is OK. Overall we had a great day, one of the best days during G our 2 weeks in Helsinki. But do yourself a favor and after you're done at the amusement park DO NOT MISS all of the awesome natural beauty that Finland has to offer!